We are Springfield’s Choice for Professional Custom Detailing Services! 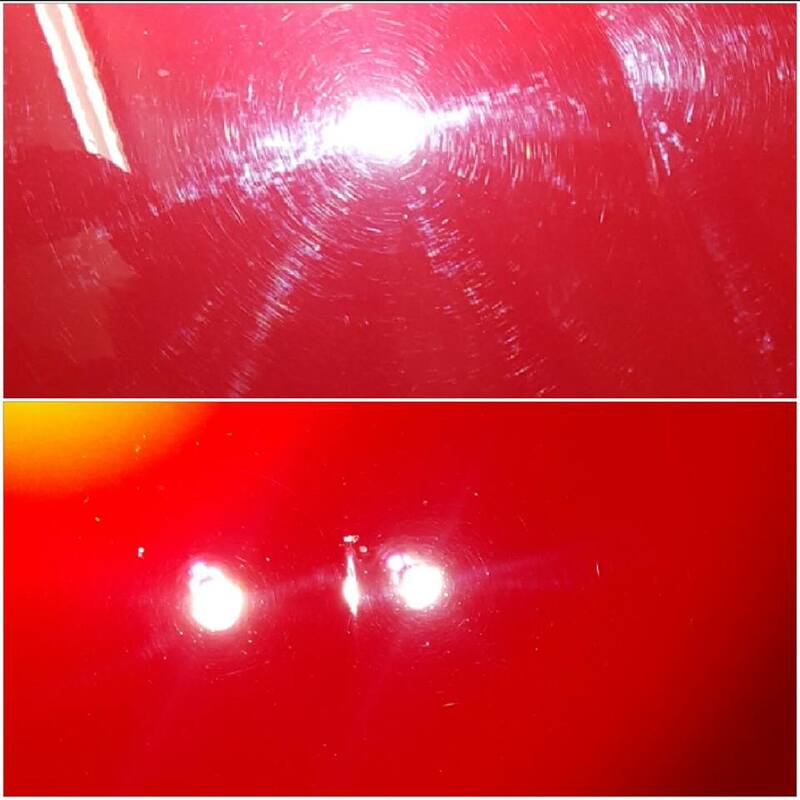 We Specialize in Ceramic Coatings, Paint Corrections, Interior Detailing, & Restorations! Pride Auto Detailing is Missouri's foremost car protection studio! 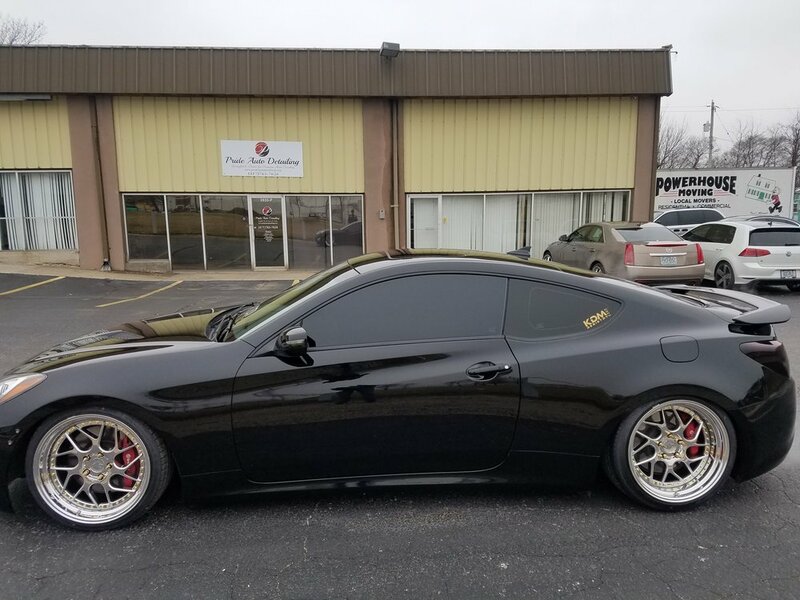 We specialize in paint correction, paint touch up, paint protection film, paint ceramic coating installation, vinyl wrap, window tint, interior detailing, steam cleaning, and so much more. We strive to create a new standard for the detailing industry. We believe that conducting experiments on procedures and products provide useful and helpful information to the community. What have we learned? 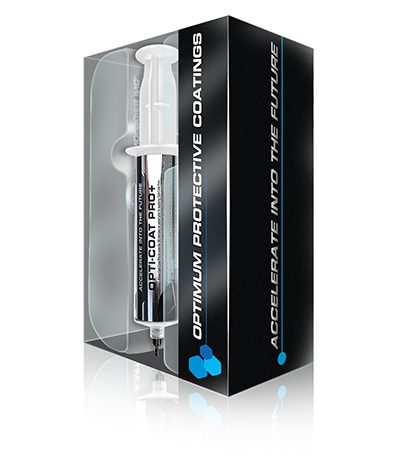 The future of paint protection is here and we are the ONLY authorized installer for Opti-Coat Ceramic Coatings in Springfield, MO. Coating your vehicle in a sacrificial layer of protection using OptiCoat Ceramic Coatings will provide long lasting protection and will keep your vehicle cleaner longer! To learn more OptiCoat Ceramic Coating CLICK HERE. 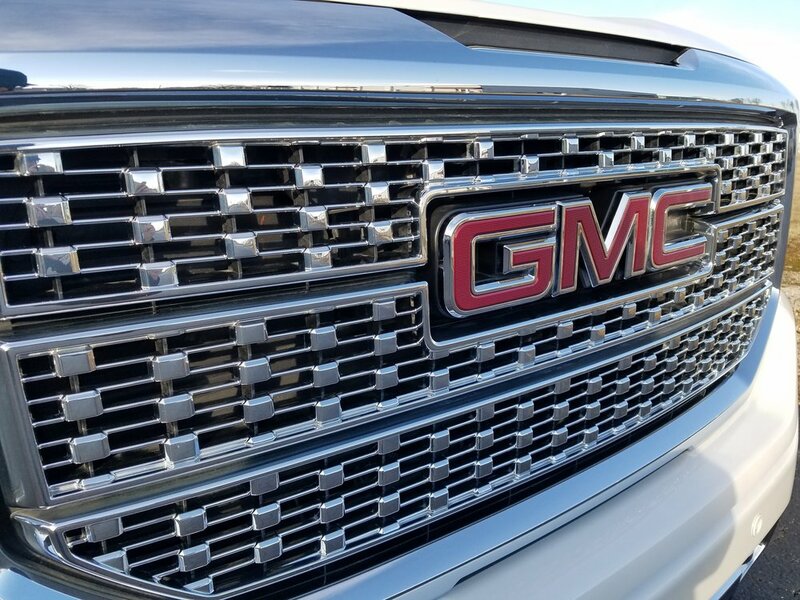 Here at Pride Auto Detailing we use the latest advanced techniques and products to create results you can take pride in. Our goal is to provide you the best car detailing experience in Springfield, Missouri. This is done by getting to know you and your car. Whether you are looking for a simple hand wash that doesn't introduce scratches or, all the way to a full professional showroom quality detail, we have the products and experience necessary to take your vehicle to the next level. 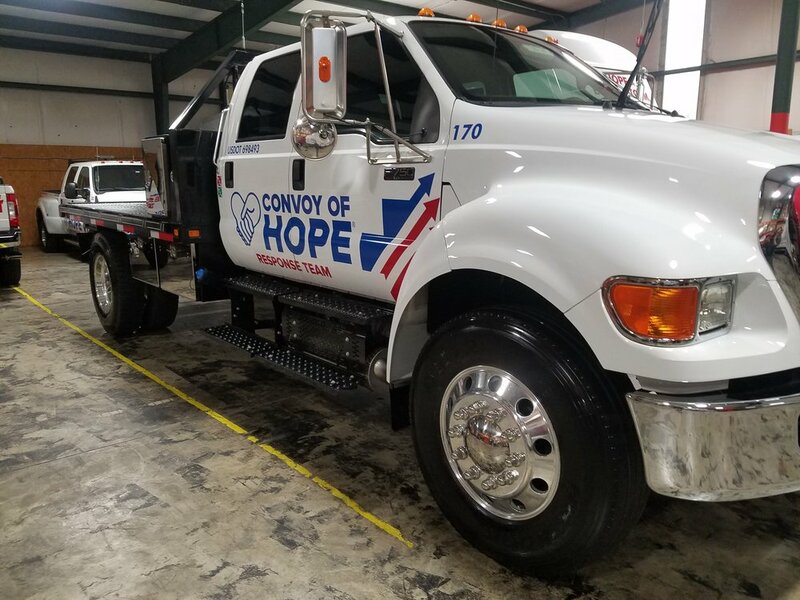 Our team has years of experience in the service industry and are constantly learning and growing with the latest detailing techniques and products. Thank you for your interest in Pride Auto Detailing and feel free to take a few moments to learn how we can make your car BETTER THAN NEW. Find out about our services we provide to take your ride to your next level.